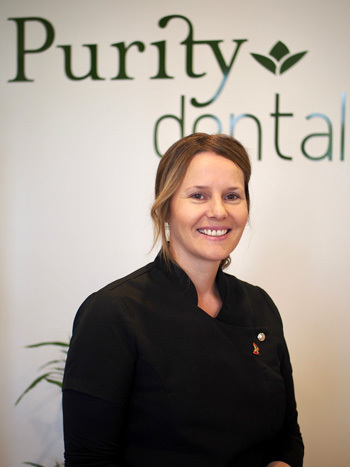 Cathy is our friendly Front Office Coordinator who will always welcome you with a smile. Cathy has recently made the move from Perth to Melbourne in April 2017, and has over 20 years customer service experience in various fields. She loves a chat and enjoys getting to know our patients. Cathy will give you professionalism and endeavour to help you whenever she can. She loves travelling, especially road trips around Australia and is currently making the most of exploring Melbourne which she calls “a foodie’s heaven!” Her favourite pastime is the beach with family and walking their Beagle, Jeff.